​Celebrate Occupational Therapy–defined as therapy for those recuperating from physical or mental illness that encourages rehabilitation through the performance of daily life activities–during the month of April. How do i have a full life? What skills do i need to live an independent life? What activities will enhance my development? What are some creative and alternative ways to live my life? What equipment (if any) can help me function? Where can i talk to a certified ( and graded) occupational therapist about these questions? Click: https://www.healthgrades.com/occupational-therapy-directory. Author: T.Bohler, CEO of Mikios Natural Body Scrub LLC at http://www.shop.mikionaturalbodyscrub.com. 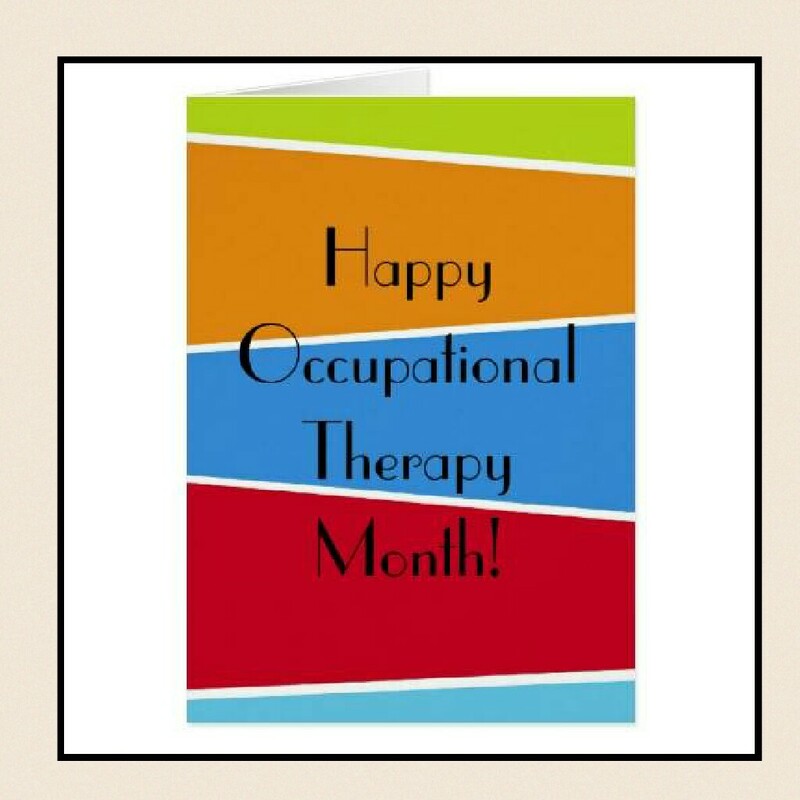 This entry was posted in April Health Observance Month, occupational therapy and tagged april, occupational therapy.